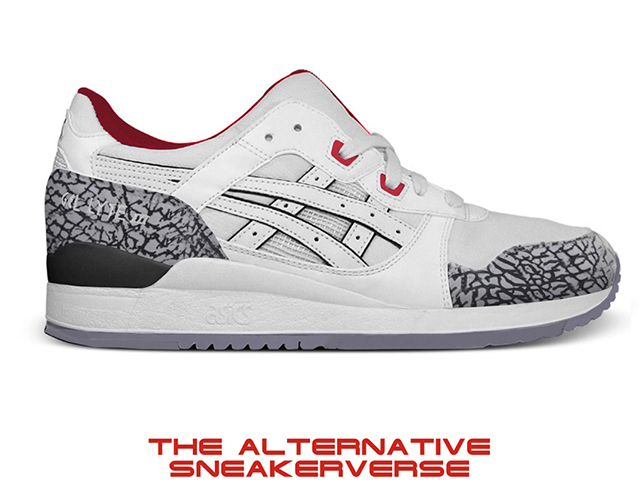 Alternative Sneakerverse: Would You Cop? 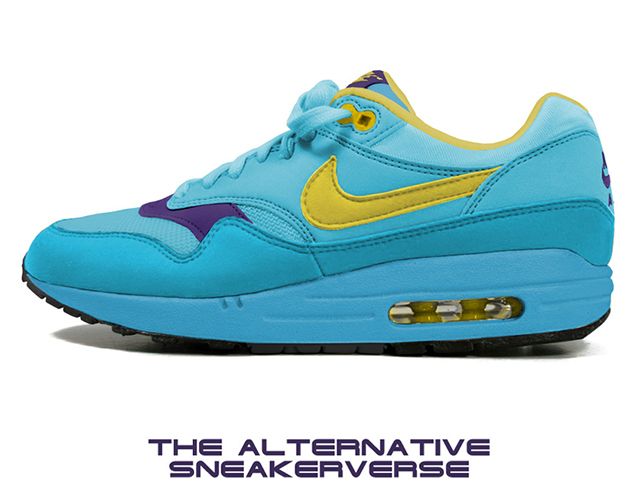 Home Nike Alternative Sneakerverse: Would You Cop? 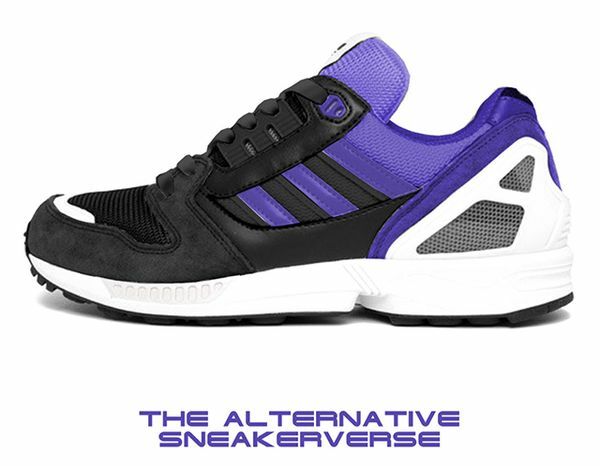 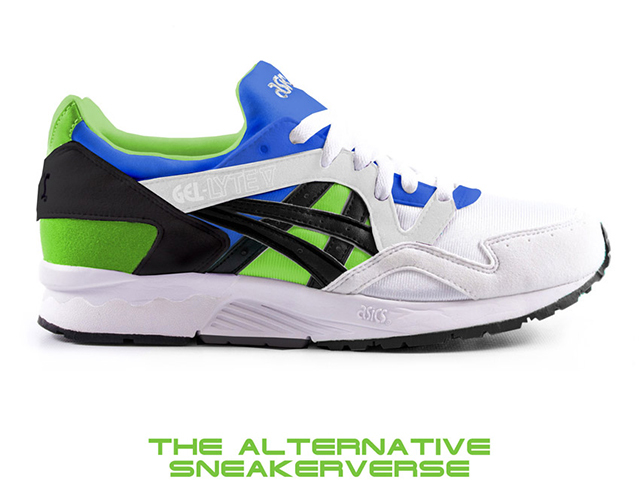 Who would’ve thought that swapping classic colorways with different sneakers would look so good? 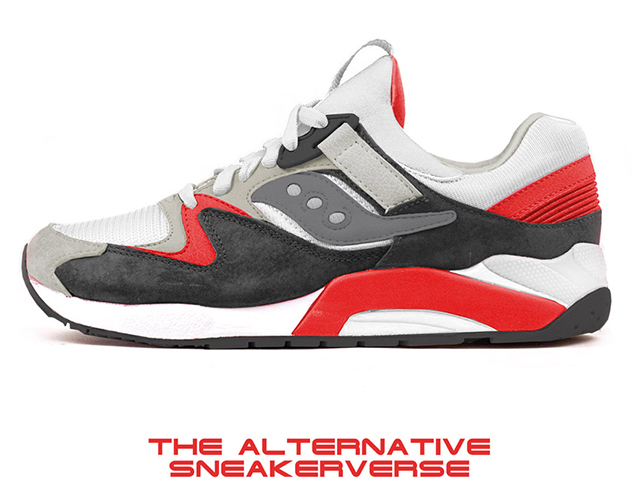 Steve Piantoni, the mastermind behind these ideas, has illustrated these beautiful mockups and we can only dream of having a pair of these in our hands. 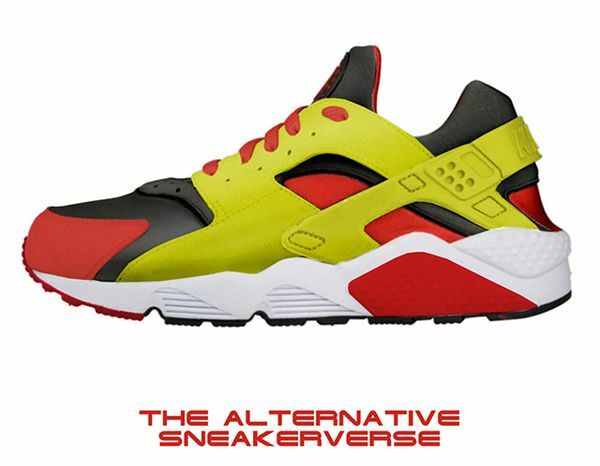 Let us know what you favorite is down below and thanks to SneakerFreaker for spotting this creativity.